« Found and recycled wood make for wonderful sculptural expressions! 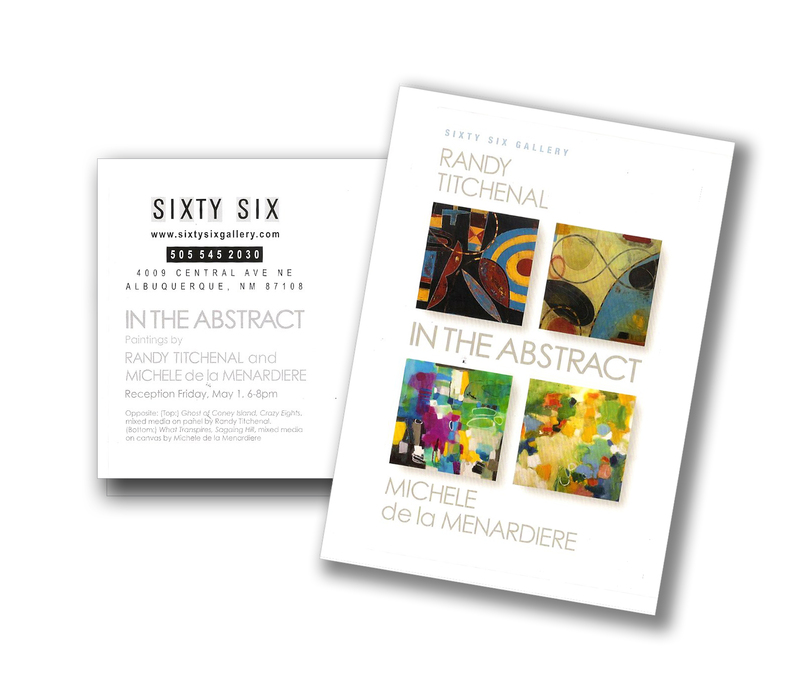 I’m very excited to be a part of this show in the new 66 Gallery in Albuquerque! (www.sixtysixgallery.com) We had a wonderful trip out and the New Mexico landscape is very beautiful. The trip up to Santa Fe made me realize that I did not have nearly enough time to take in all the sites and the art, so a return trip will need to be scheduled! 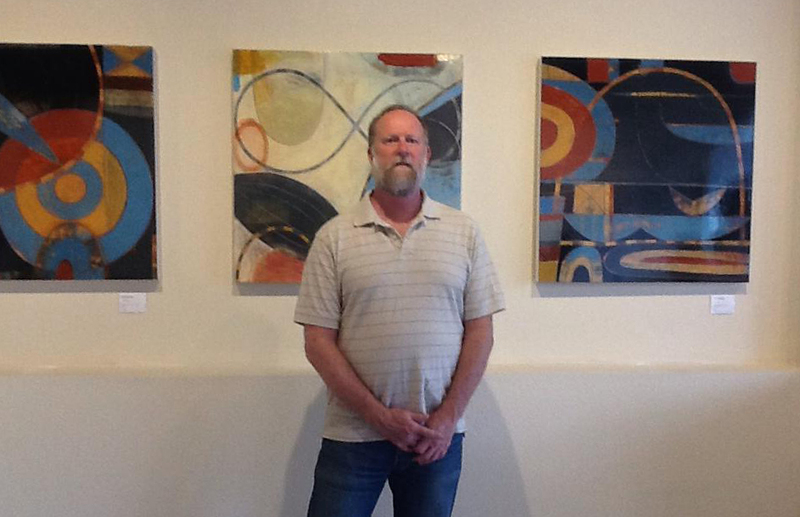 Three of the 32×32 mixed media on birch panel paintings, and me. This entry was posted on May 7, 2015 at 6:18 pm and is filed under Uncategorized. You can follow any responses to this entry through the RSS 2.0 feed. You can leave a response, or trackback from your own site.